Renaldo Strayhorn, Ph.D., LMFT: Divorce: Easy, Difficult, Death, Rebirth and the Process Many of Us Go Through. Divorce: Easy, Difficult, Death, Rebirth and the Process Many of Us Go Through. 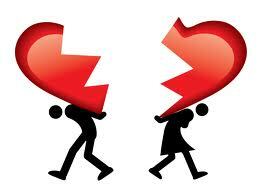 The theme of ending relationships is an ongoing discussion in the divorce paradigm of contemporary America. there are thoughts about divorce and separations that could be helpful as we have self reflective or interpersonal discussions about finances and children at the workplace water cooler or when consoling loved ones.